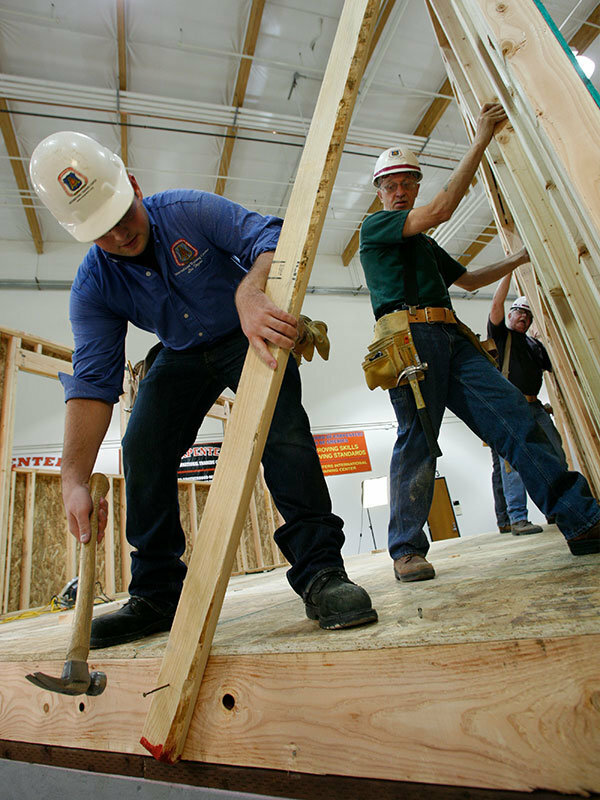 Providing state-of-the art training for members of the United Brotherhood of Carpenters and Joiners of America. 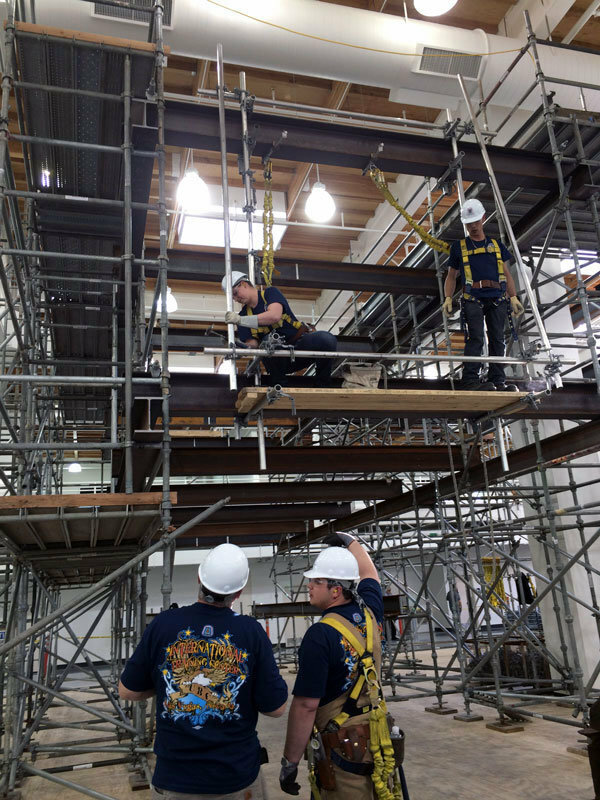 The mission of the Carpenters International Training Fund (CITF) is to provide state-of-the art training for members of the United Brotherhood of Carpenters and Joiners of America (UBC). 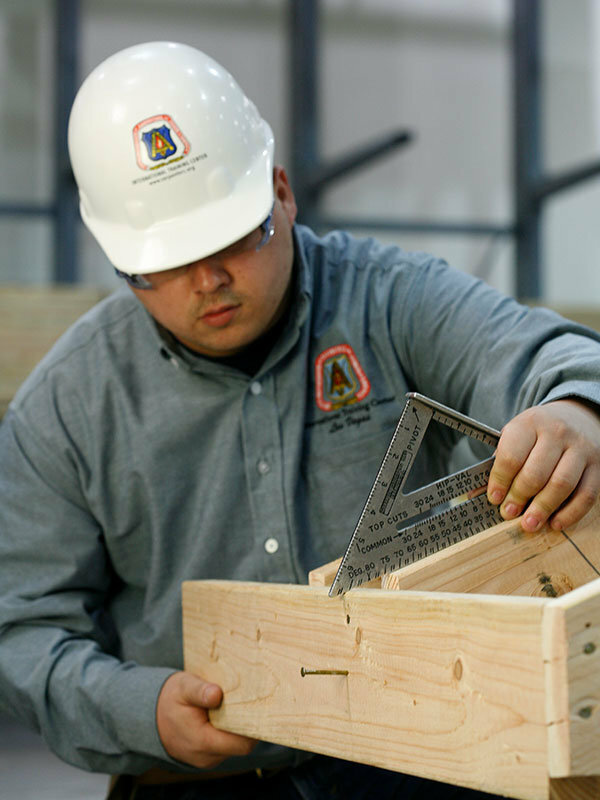 With a network of training centers throughout North America, we transfer skills and knowledge from highly-skilled and experienced instructors to union members using cutting-edge curriculum developed at the Carpenters International Training Center. Increasing the skills of our members and enabling them to do their very best work on the job is our top priority. We consider skill, safety, productivity, and attitude to be the keys to success for our members, our contractors, and our union. We are committed to providing the union and our signatory contractors a strong competitive advantage in the construction industry.